Buy and Download > Description Animals by Nickleback. Drum music tab notated in standard notation format. This tab is guaranteed accurate and is easy to read. Once you try these tabs, you will never go back to the difficult to read tabs you find free on the internet! Animals by Nickleback. 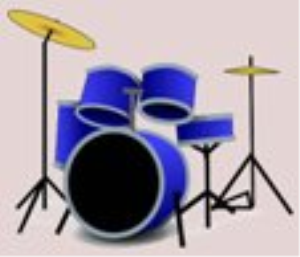 Drum music tab notated in standard notation format. This tab is guaranteed accurate and is easy to read. Once you try these tabs, you will never go back to the difficult to read tabs you find free on the internet!